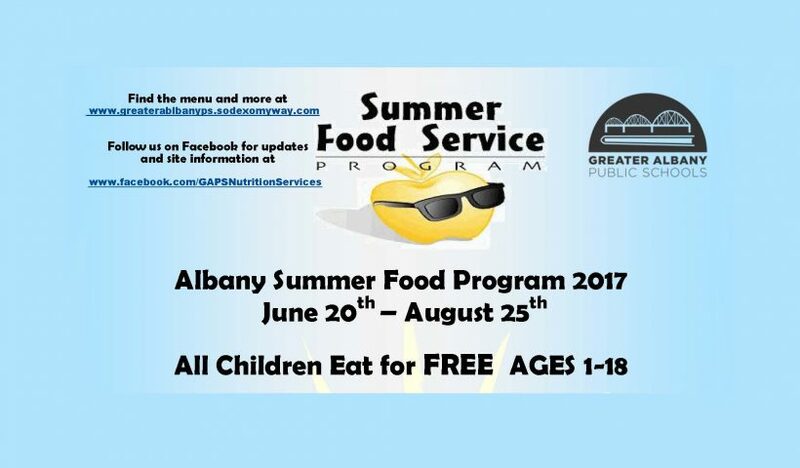 The annual summer meal program will offer free breakfast and lunch to children this summer. Any child under 18 can receive free breakfast and lunch at eight lunch locations and two breakfast locations from June 20 and Aug. 25. See the weekly menu in English or Spanish. See the list of locations and times in English or Spanish.